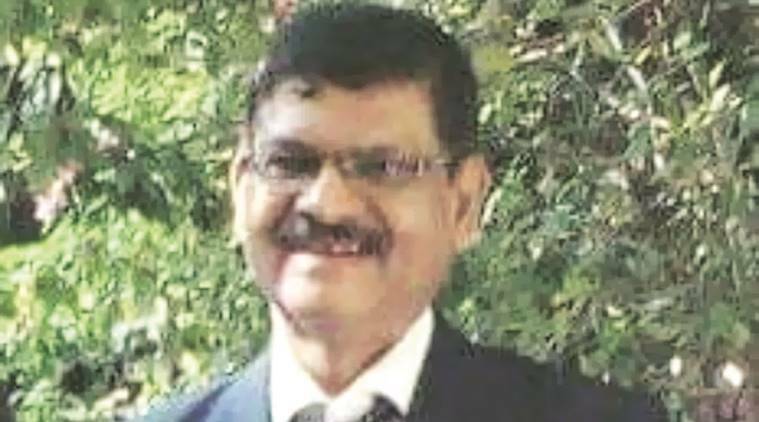 Sanjay Aparanti, both a doctor and a former IPS officer, had also fought the last Lok Sabha polls, but on an Aam Aadmi Party (AAP) ticket and from Raigad. This time, with AAP deciding not to contest the polls from the state, he has gone with the BSP. BSP’s Dhule candidate has his eyes on one goal: “to save the secular fabric of the country that has been ruined by the BJP government”. Sanjay Aparanti, both a doctor and a former IPS officer, had also fought the last Lok Sabha polls, but on an Aam Aadmi Party (AAP) ticket and from Raigad. This time, with AAP deciding not to contest the polls from the state, Aparanti has gone with the BSP. Aparanti, who had taken voluntary retirement from the IPS in 2014, did his MBBS and MD from Grant Medical College in Mumbai. He also holds several degrees, including one in criminology from University of Greenwich in London. Aparanti will be facing Kunal Patil of the Congress and Subhash Bhamre of the BJP from Dhule. “I had contested on an AAP ticket from Raigad during the last elections. With AAP not contesting this time around, I chose BSP,” he said. “BJP has ruined things and alienated Muslims. Through the National Register of Citizens, the BJP is trying to strip a certain section of people of their citizenship. During mohalla meetings in Malegaon, I have interacted with people and they are not aware about all these legislations,” the 59-year-old said.